Irrational Man DVD and Blu-ray release date was set for January 12, 2016. 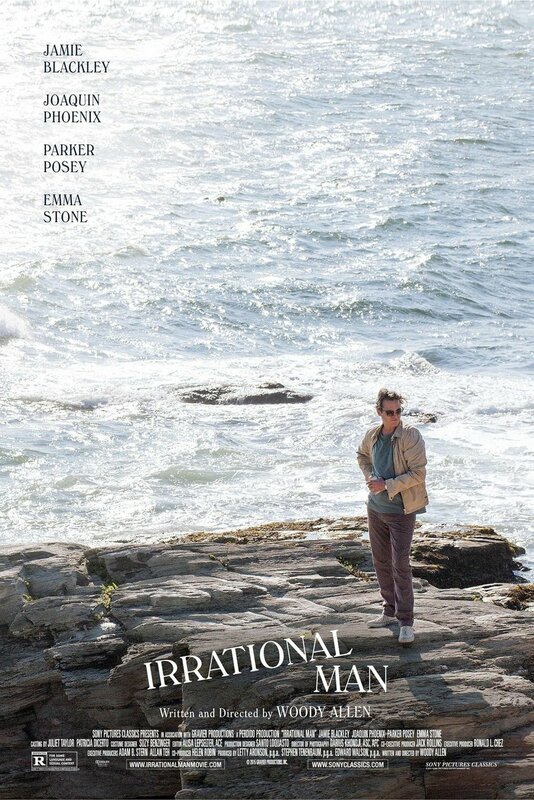 Irrational Man is an indie drama, comedy, and mystery about a college professor who is unsatisfied with his life. He begins looking for new and fresh purpose in his life and finds it in a taboo relationship with his student. It appears to be taking a cue from William Barrett's 1958 book Irrational Man: A Study in Existential Philosophy. Little is known about the plot other than this, but some sources are suggesting that there may be a murder mystery involved as well.